A two-vehicle accident in Independence County has led to the death of a Mountain View man and injuries to two other Mountain View residents. 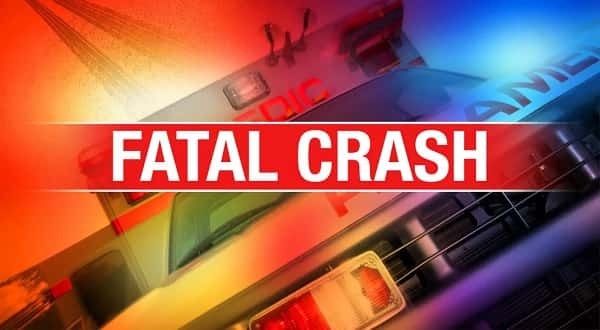 Fifty-seven-year-old Adalberto Diaz was pronounced dead following the Monday afternoon collision, and 37-year-old Mareesa Diaz and 31-year-old Martha Alejandra Jasso were transported to hospitals in Batesville and Little Rock from the scene west of Locust Grove. Mareesa Diaz was the driver of a vehicle eastbound on Arkansas Highway 14 as it had exited a curve, and Adalberto Diaz was her passenger. Another vehicle driven by Jasso was westbound and was about to enter the same curve. The two vehicles ended up colliding head-on. The investigation into the 12:23 p.m. accident is pending.